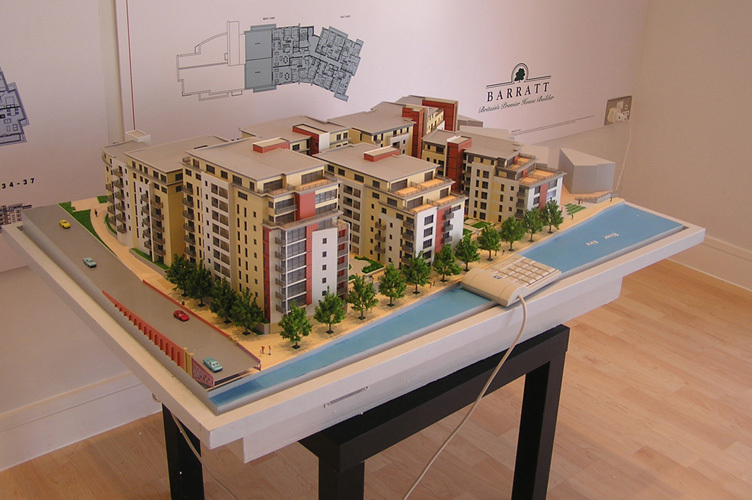 Help is at hand if you require the services of outstanding scale model makers who will give the world a better insight into what your property will look like in the context of the area around it. The team at WeDrawFast build scale models from polymeric plastics as well as landscaping materials, using CNC lasers to cut models from your drawings. They offer the utmost accuracy and the highest precision finishes. You’re welcome to get in touch with the team at any point if you do have any queries about the services that they offer. More and more big-names clients are choosing We Draw Fast over the competition all the time. 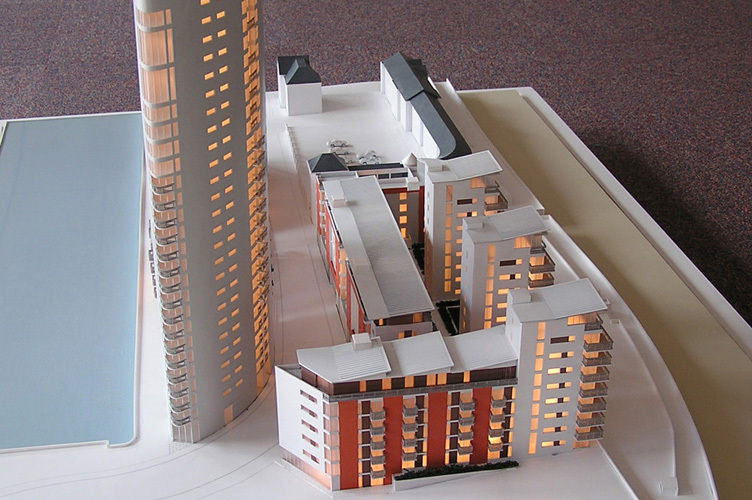 Having worked on successful projects with a wide range of clients, they can be trusted to deliver the outstanding scale modelling service that you require. The team can even incorporate lights into your scale models. The more information you provide the better, so why not give them a detailed brief to see various pricing options? WeDrawFast can count a host of estate agents, architects, interior designers and builders amongst their clients. Find out more by heading to the homepage. 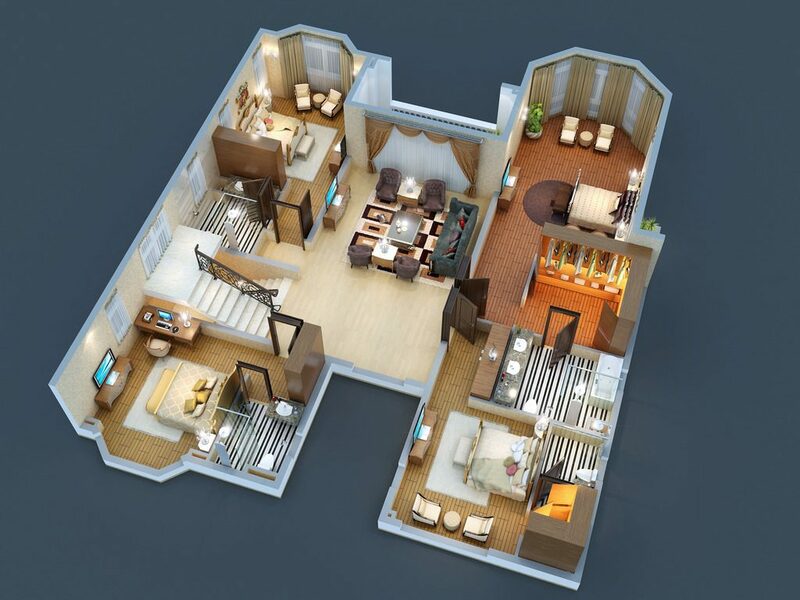 Talk to WeDrawFast today if you require a first-class CGI house making service. The team at WeDrawFast are experts when it comes to computer-aided design and can show you exactly what your property will look like before a single stone has been laid – even in the context of the area around it. 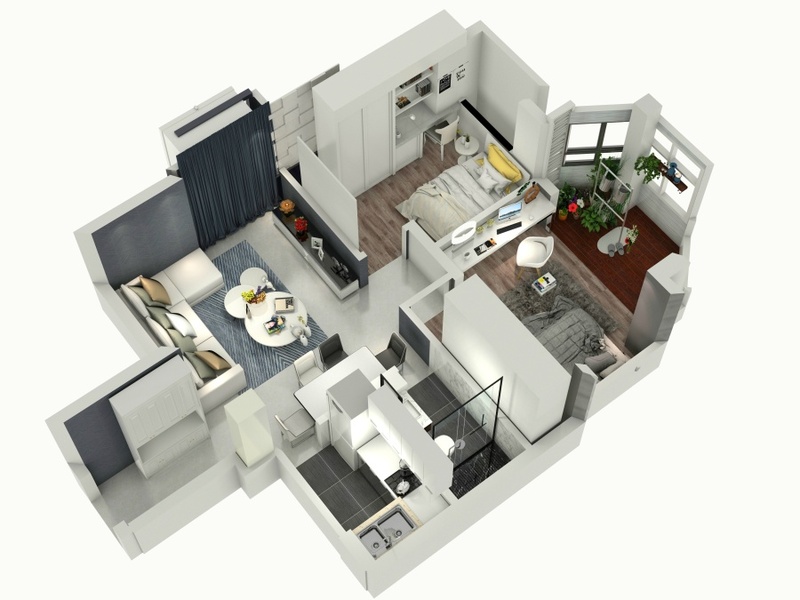 WeDrawFast’s customer base includes a series of hugely-respected property developers, estate agencies, architects, interior designers and more. You can get in touch with the team at any time if you have any questions about the vast range of services that they offer. 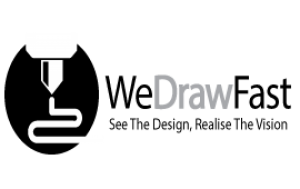 You can count on WeDrawFast to help you bring your vision to life in the most extraordinary fashion. They can even produce scale models with polymeric plastics, and are always investing in the latest resources in order to remain one of the most reputable, innovate companies in their field. You can also count on them to do everything in their power to help you get planning permission. Find out more about the vast range of services the team offer by heading to the homepage right now.